Living in Florida, mosquitoes are inevitably a part of virtually every outdoor activity. Thankfully, getting rid of those pesky critters is easier than ever with TWIST-IT® and Bugables®! TWIST-IT® is an innovative mosquito repelling product that works for up to 200 hours using natural repellant oils like citronella, geraniol and lemongrass that keep bugs at bay. This light-weight product is perfect for on the go activities such as sporting events, barbecues, camping, biking or a day at the beach. It is flexible so you simply twist it around the desired object and it protects releasing those natural repellent oils. We hung ours on our beach umbrella and had no bothersome mosquitoes buzzing around at sundown like we would normally experience. Bugables® Mosquito Repellent Stickers are another creative innovation that works because each sticker provides the same naturally infused oils as the TWIST-IT® to repel bugs. Just peel off the paper on the back of the sticker and then place the sticker(s) anywhere such as a hat, t-shirt, cooler etc. When we are hiking we normally have biting insects bit around our ankles or ones that go up our clothes and bite our legs. We tested these stickers on our shoes when hiking in the evening and it worked great to keep bugs away. When using TWIST-IT® ($6.99) and Bugables® ($4.79) we did not have any problems with mosquitoes or other biting insects. I like that this product is effective and do not have a harsh chemical smell or residue…..all at a great price point. My children love that I wasn’t constantly spraying them with mosquito repellents and that it offers long lasting protection so they can play without getting bit. If you are ready for “pest free living” then head over to PIC® to learn more about all of the excellent products available and stock up on TWIST-IT® and Bugables® to protect you from mosquitoes on your outdoor adventures. I’d like to try the Ant Control. The stickers are such a good idea! I would also like to try the wristbands. Ant Control, 12pk would be the main thing i would like to try! I’d like to try the Citronella wrist b and. i learned that they have a wide array of pest control repellent products. i love the citronella jelly bands-neat idea! I would like to try the Citronella Mosquito Repellent Diffusers. The citronella wristband. thanks connie d.
CITRONELLA BANDS – GARDEN SHAPES sound great ! I love the Bugables & I think my boys would love them also. The citronella bands look cool! 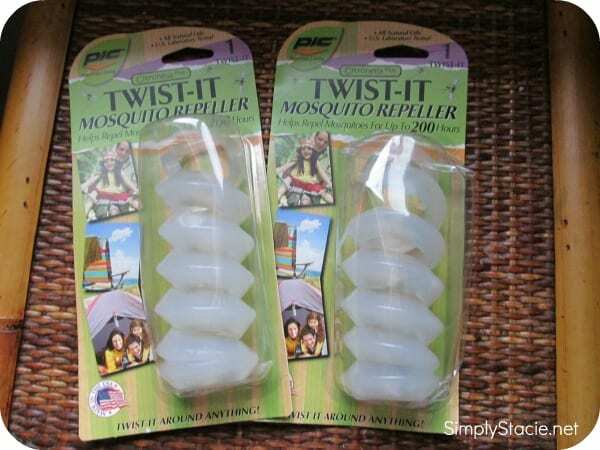 I would like to try the Citronella Plus TWIST-IT Mosquito Repeller. I’d like to try their Citronella Wrist bands! 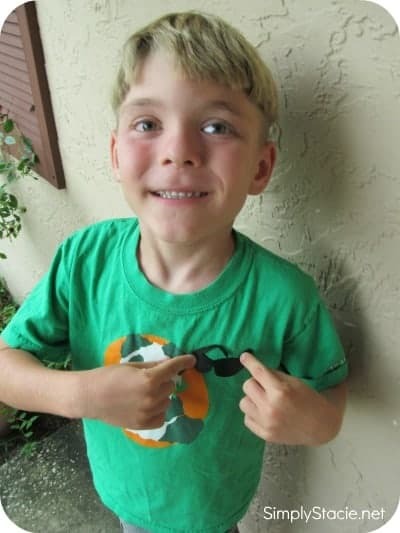 I would like to try the Bugables ® Adjustable Mosquito Repellent Wristband! My kids would like the Citronella bands. Boric Acid Roach Killer – 16oz. We have those gross flying cockroaches that fly into the house. Ugh! I like the CITRONELLA BANDS – GARDEN SHAPES. I would like to try liquid ant killer. I would like to try the citronella wristband. Besides the skeeter control, the Ant control packs would be good and the price is inexpensive also. I’d like to try the Disposable Fly Trap as we have a lot of flies out by the deck. I’d try the Boric Acid Roach Killer – 16oz. They have a lot of stuff. A lot of it would be useful to me.